Today we are going to talk about a crucial component to on-page SEO tactics — keyword optimization. 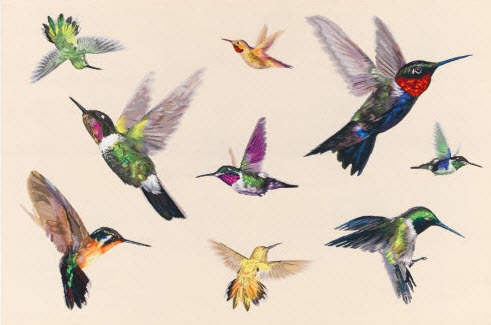 After the Hummingbird Update you were told to optimize for long tail keywords. Then the semantic SEO strategy changed and all they talk about are LSI keywords. Let’s see what the difference is between long tail and LSI keywords and find out which you need to use, and when, to get higher rankings and get more traffic. LSI stands for Latent Semantic Indexing. Latent Semantic Indexing is a method used to determine the relationship between terms and concepts in content. It means that LSI keywords are words and phrases that are semantically related to each other. They include not only synonyms or keywords with similar meanings. 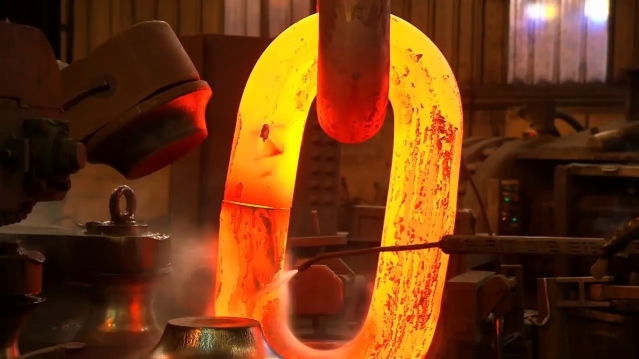 They are often keywords that are commonly found together. 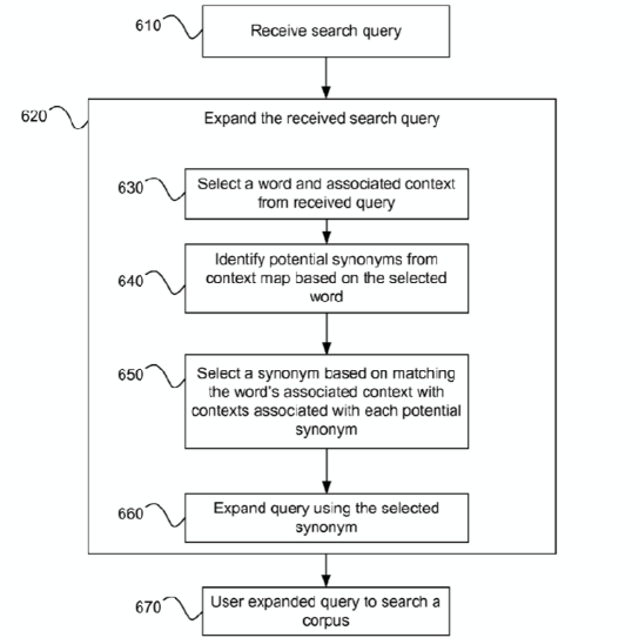 We’ve investigated some of Google’s patents (Document Ranking using word relationships, Using concepts as contexts for query term substitutions, Synonym identification based on categorical contexts). We’ve found that the sophisticated Google algorithm expands the received search query and then uses this extended query to search the Google index. You can easily see this in action: go to Google and enter a rare term that has more common synonyms. Google will highlight either your search phrase or the more popular one. See my example below. 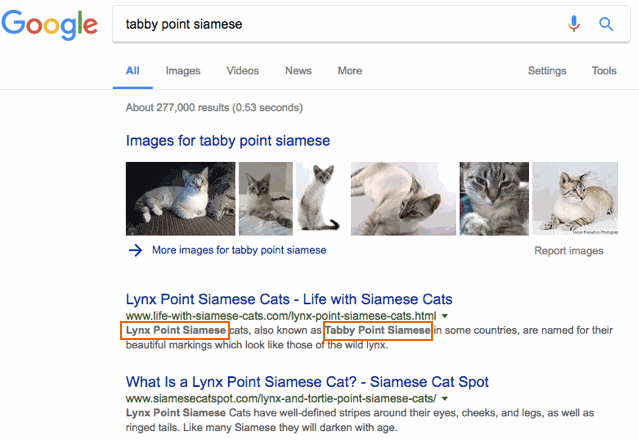 I’ve searched for my cat’s color with the term “tabby point siamese” but the more popular search term for this is “lynx point siamese”. As you can see on the image, both terms are in bold and most results do not even contain “tabby point”. So what’s the difference between LSI and long tail keywords? LSI are semantically related words, while long tail keywords tend to be lengthened versions of a keyword combination that searchers often use. Long tails are search terms we all use which often show a searcher’s intentions like “top”, “how”, “what”, “why”, etc. Having long tail keywords in an optimized website provides better rankings for those exact search terms and you will have boost in your website traffic. 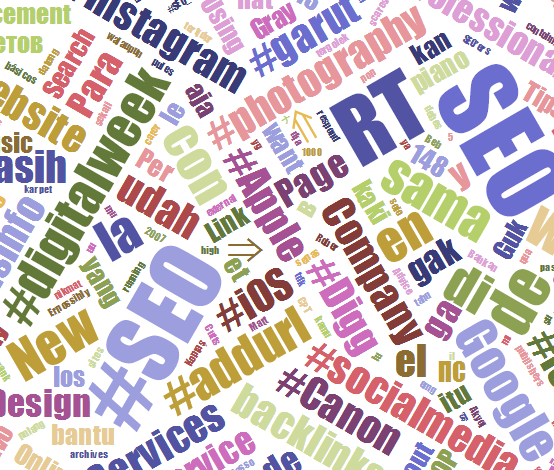 LSI keywords help search engines understand what your page is about. The proper use of your best keywords is still a core component of good web page SEO, especially when supported with good LSI. It helps Google to know the relationships between elements of your text. It helps Google to understand your content. Remove ambiguity and near homonyms. When you write about python, do you mean a snake or a programming language? LSI keywords will help search engines understand what your python is. Create more natural texts. Today keyword-stuffed texts irritate both readers and search engines. Get higher rankings. 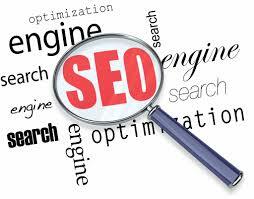 Search engines are looking for relevant content for a particular search query. The better Google knows what your page is about, the more chances to rank well. 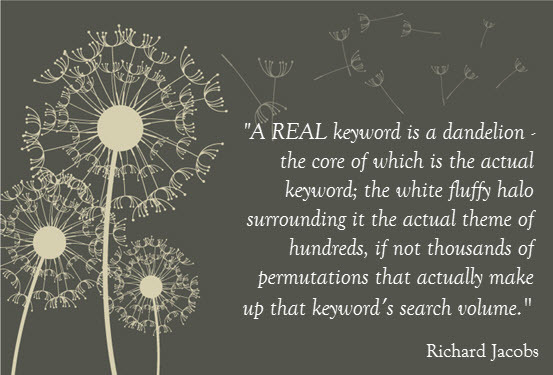 Google search is one of the best and absolutely free tools to find LSI keywords. When you enter a search term in a search query field, it automatically fetches and shows the keywords related to the particular query, both in auto-suggest and the results themselves. When you search for a keyword, you can see searches related to the term in the “Related searches” section at the bottom of the search engine results page. These “related searches” are a good source of LSI keywords. LSIGraph is a free LSI Keyword Generator tool. 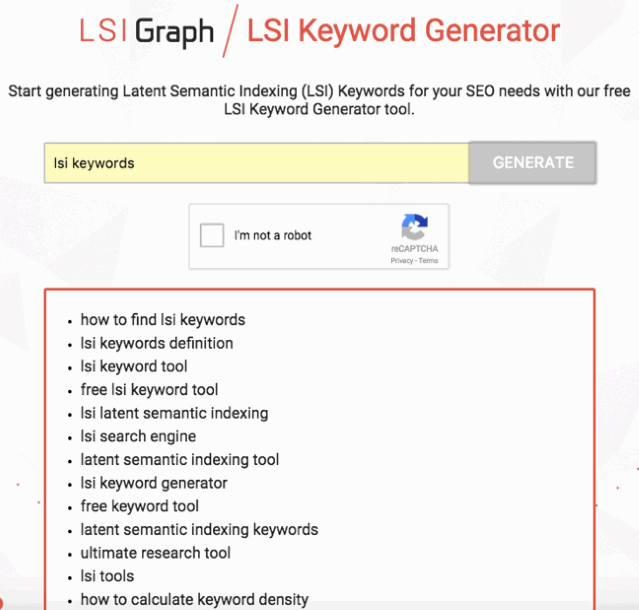 This generator is as simple as “plug and play”: enter your keyword, press generate, and it will give you up to 50+ of the latest LSI keywords. We’ve discussed what LSI keywords are, why they are important in the era of Hummingbird, and how to find keywords you should concentrate on. This is a part of a bigger Semantic SEO Strategy, which we’ve also tailored for you. The Semantic SEO Strategy Guide is available exclusively to WebCEO users, so register for a free 14-day trial of WebCEO and apply the tips from the Guide!